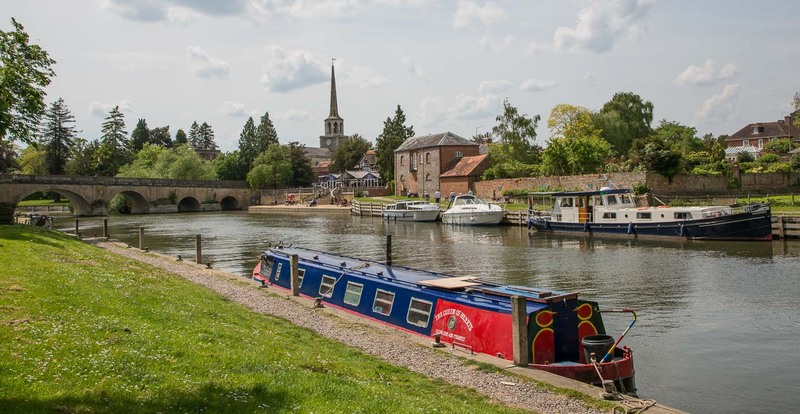 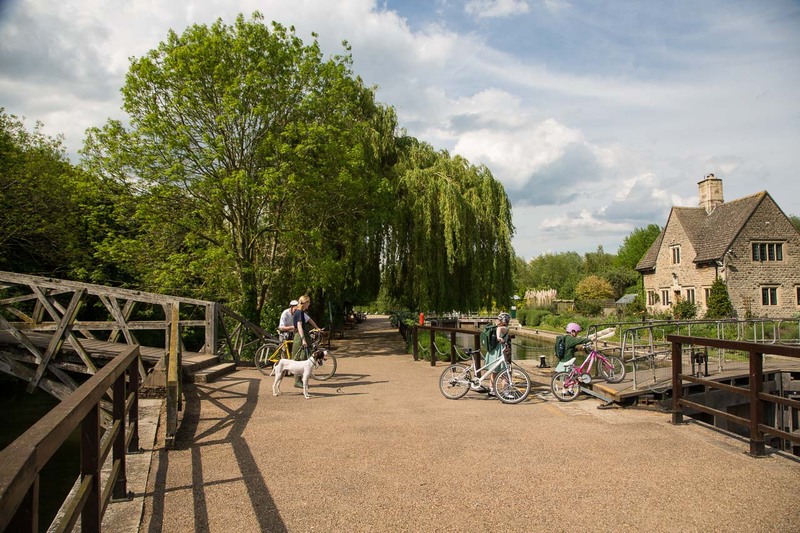 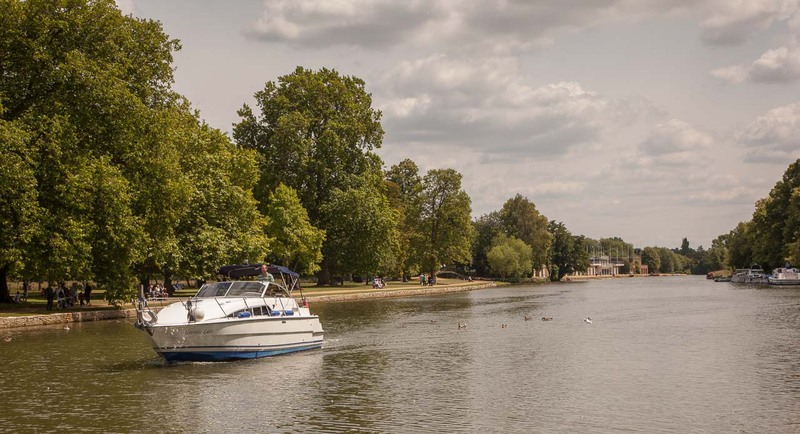 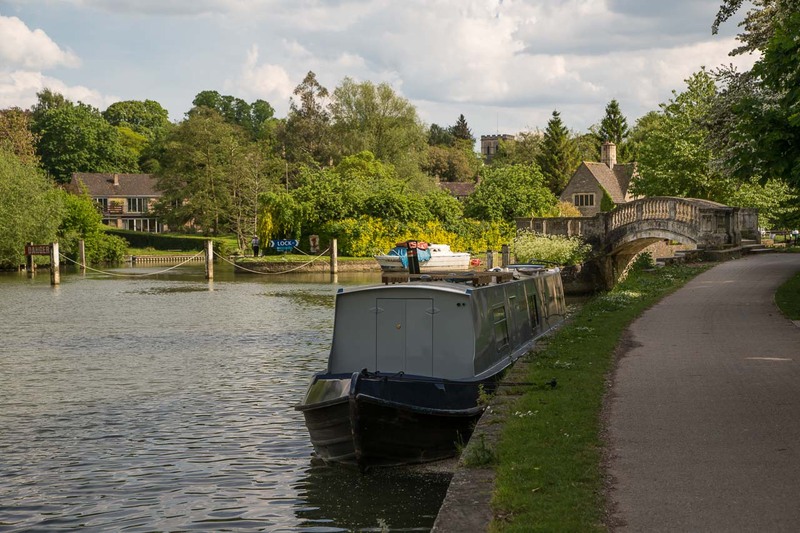 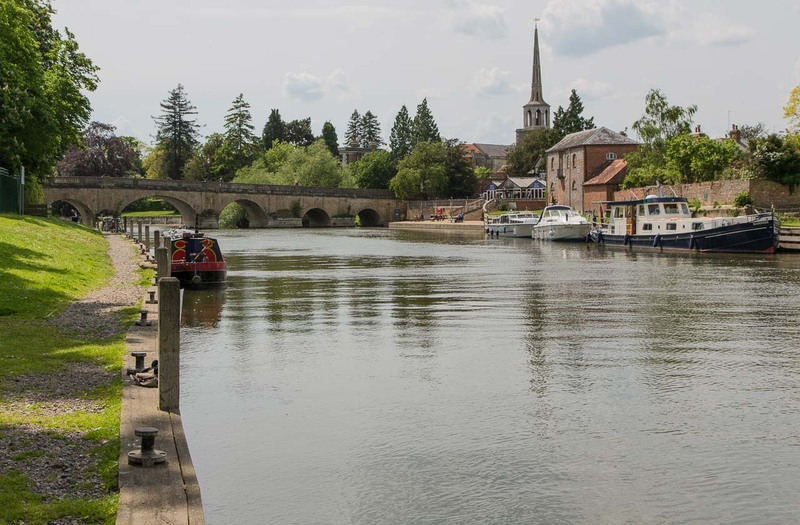 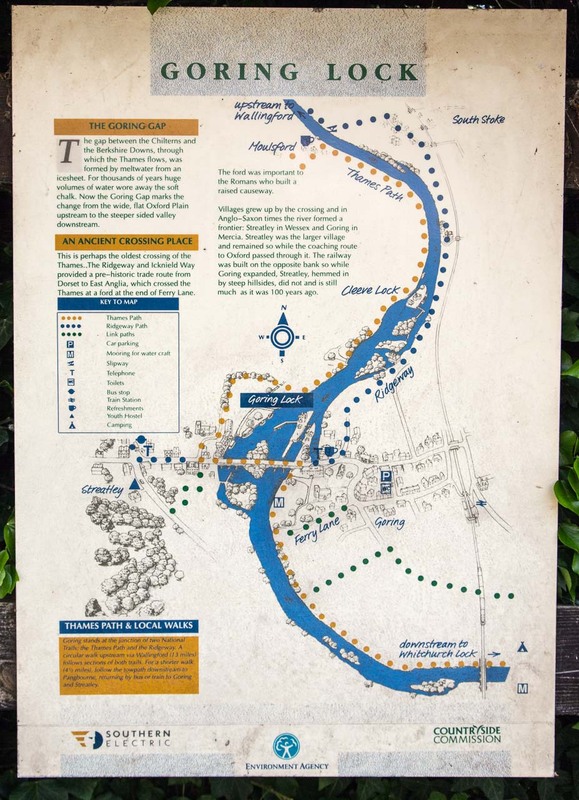 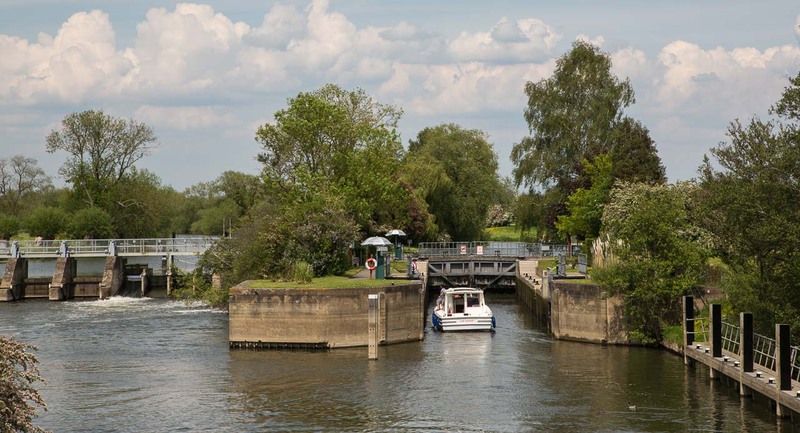 Heading north from Reading the Thames becomes much quieter and rural not passing through large conurbations except Reading and Oxford and passing through just the now rural outskirts of Abingdon. 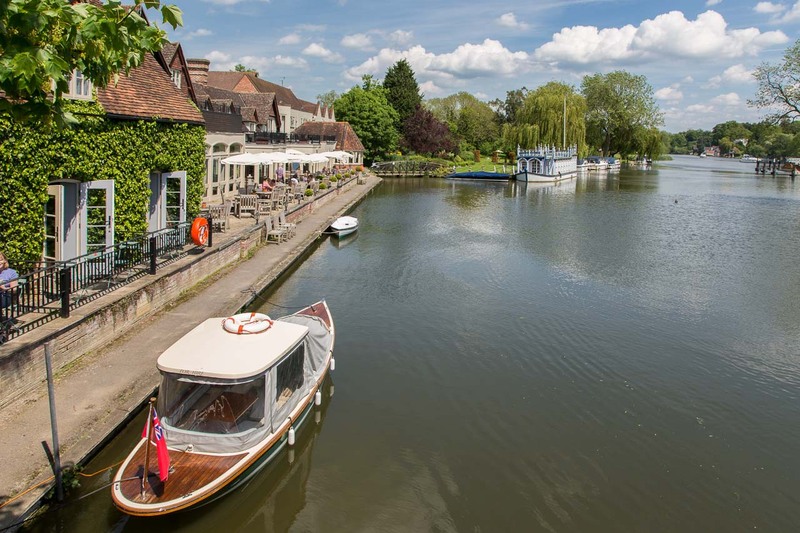 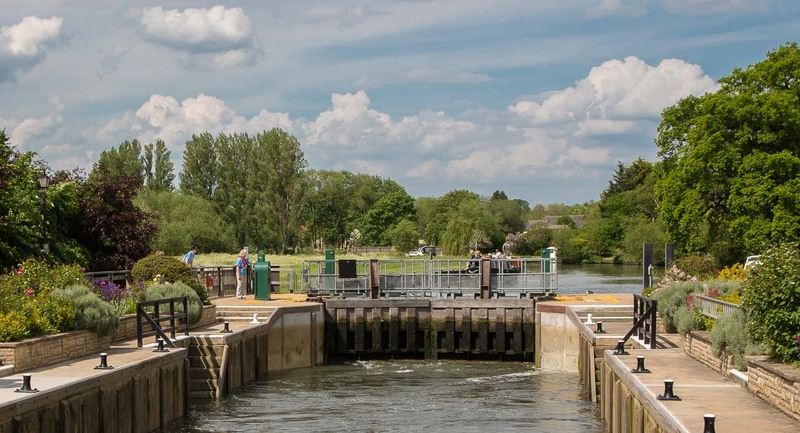 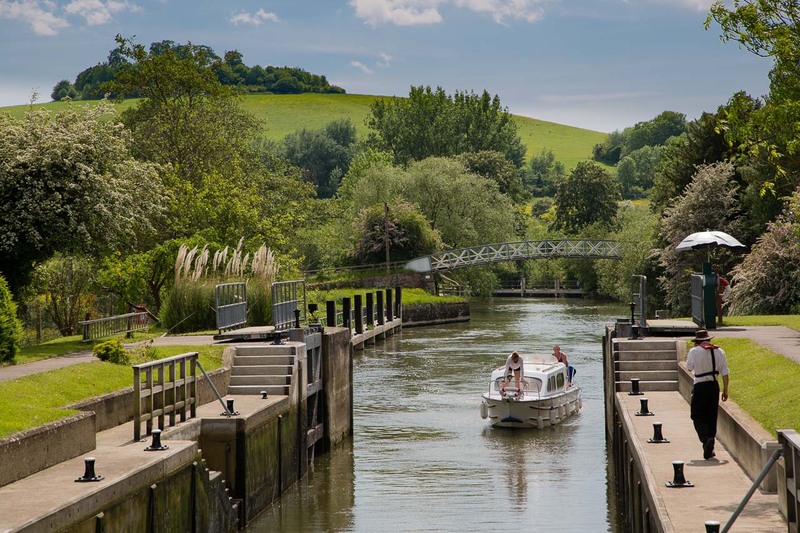 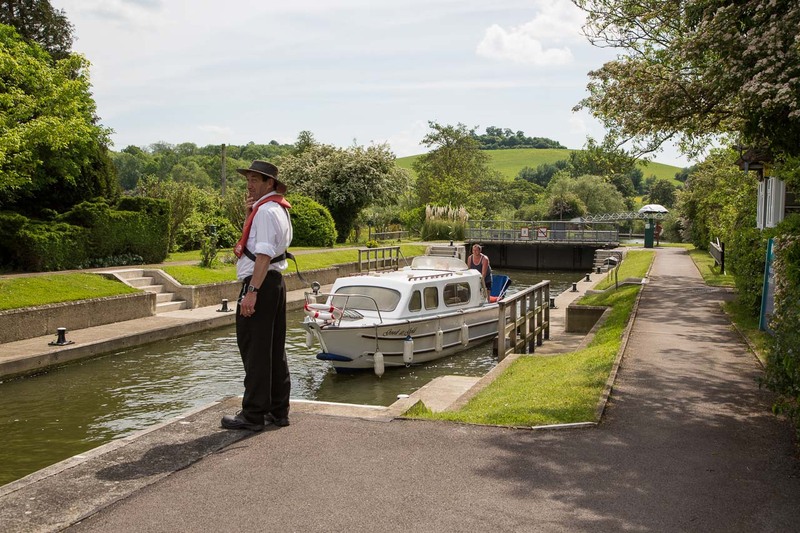 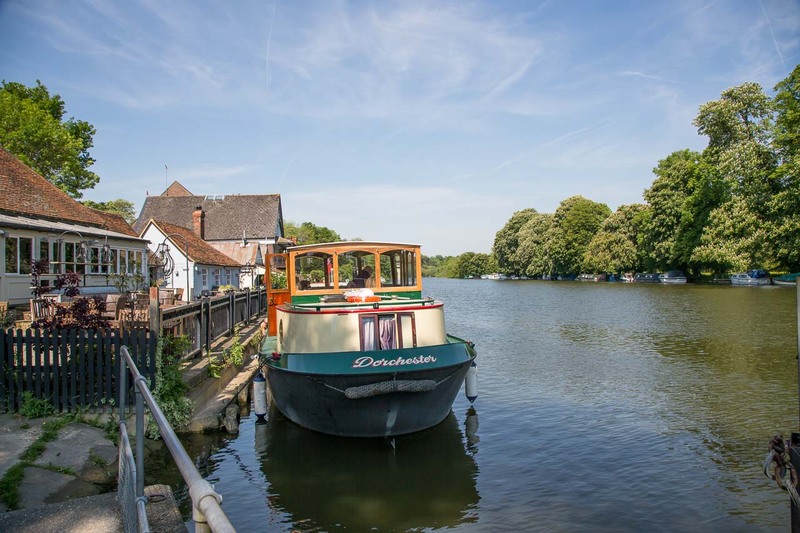 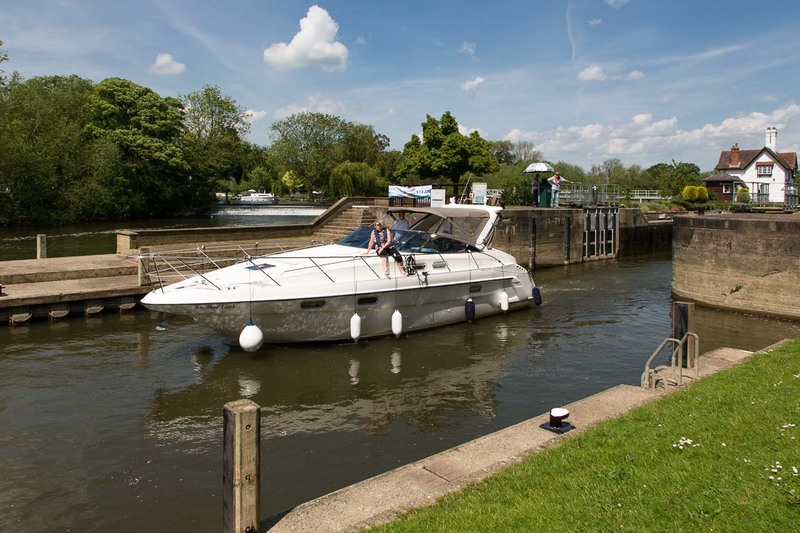 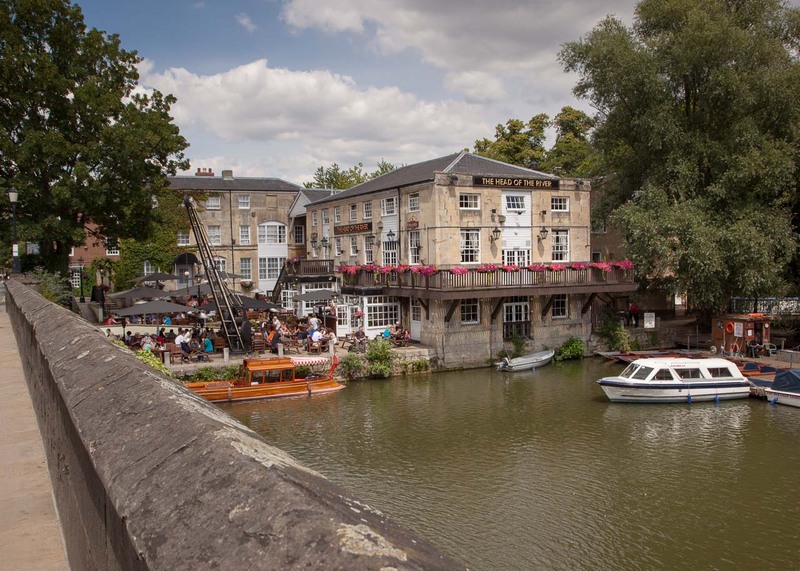 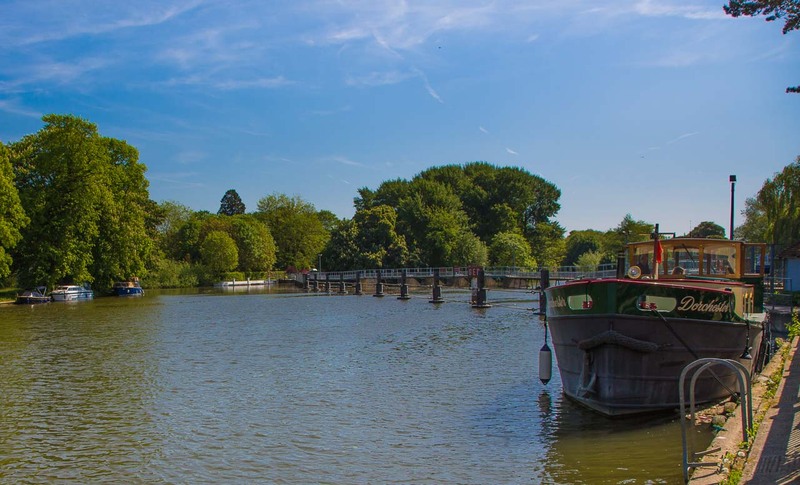 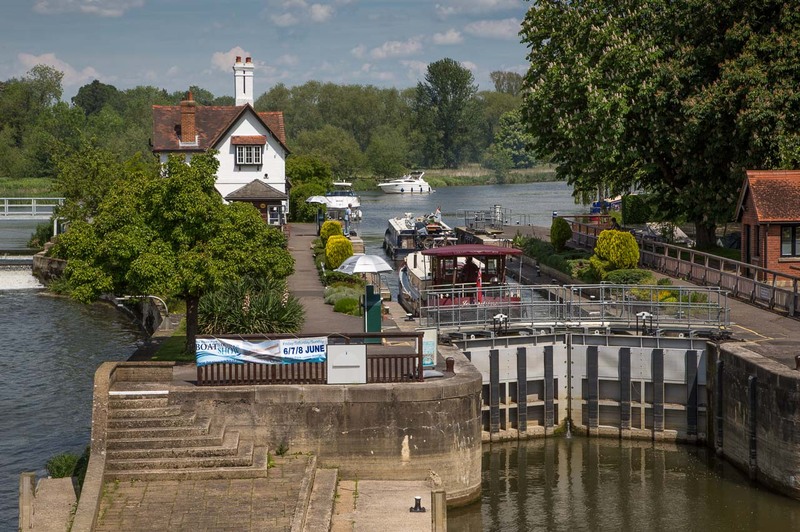 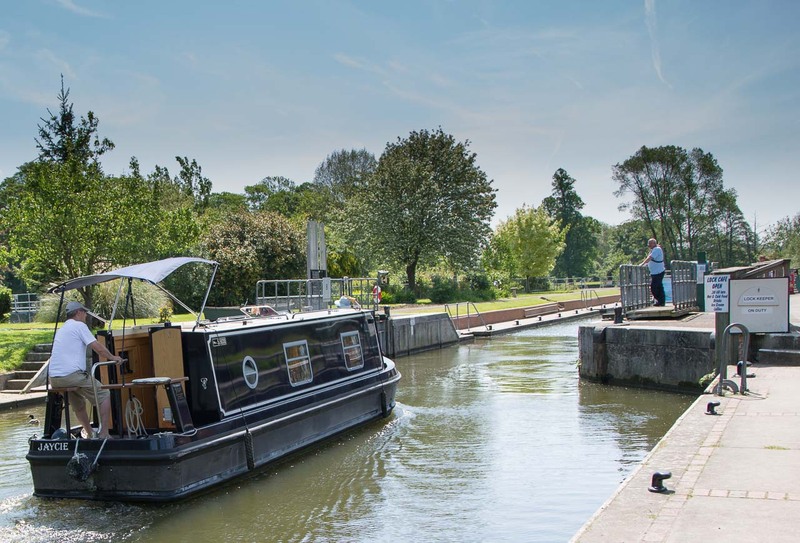 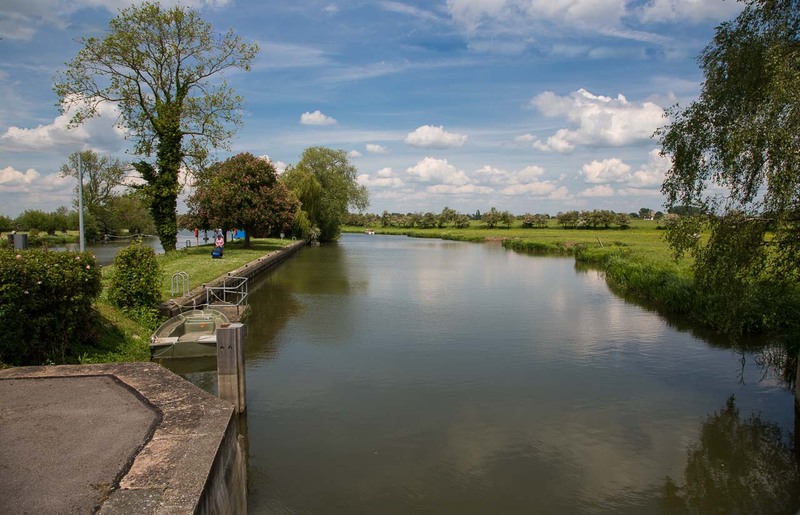 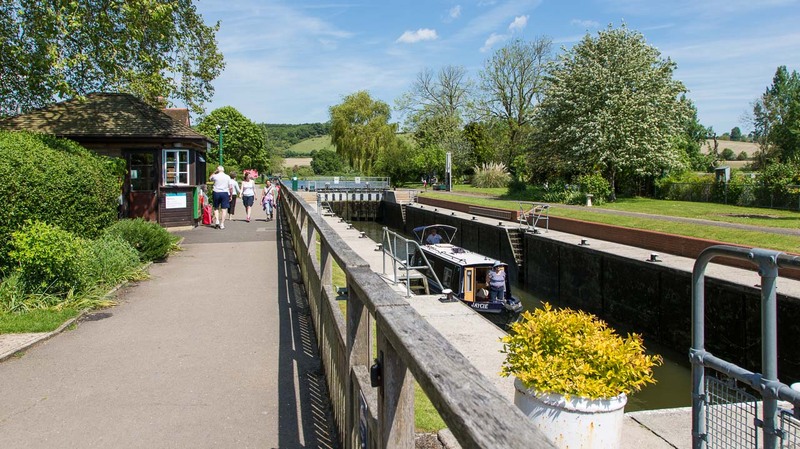 The locks are still manned by a keeper and big enough to cater for the larger liveaboards found nearer London. The landscape is largely flat with just a few small but nevertheless attractive hills such as Round Hill shown left looking south over Day’s Lock near Dorchester.